. Rockhopper is a red penguin who is slightly larger then the average penguin. Rockhopper wears a black beard and pirate hat. 2. If you see lots of penguins on a server wearing the color red, then Rockhopper may have been on, or he may still be on that server. 3. Rockhopper usually spends 10 - 15 minutes on a server. 4. Rockhopper is most likely to be at the Dock, Ship Hold, Beach, Plaza, and the Pizza Parlor. He’s usually on at times when many penguins are on. Though he sometimes comes on at night when their are very few penguins on. 5. Rockhopper is mainly found on the servers: Mammoth, Frozen, Mittens, Rocky Road, and on other highly populated servers. 6. 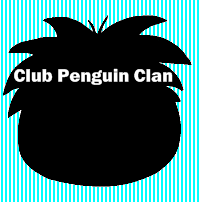 Rockhopper is a Club Penguin owned account. 1. Check all the (popular) servers. Servers that aren’t normally full, but are currently full may be a sign that he’s on. 2. Check the Dock, Beach, Migrator, Ship Hold, Plaza, and or the Pizza Parlor for Rockhopper. He will most likely be found on the Migrator. 3. If a room appears to be full, try to get in. 4. If you see all kinds of penguins on a server shouting Rockhopper, it’s probably a sign that he is on somewhere. 5. If you see penguins walking around wearing the color red, then Rockhopper may be on. If you meet Rockhopper, click on his playercard and get the gift that he gives. 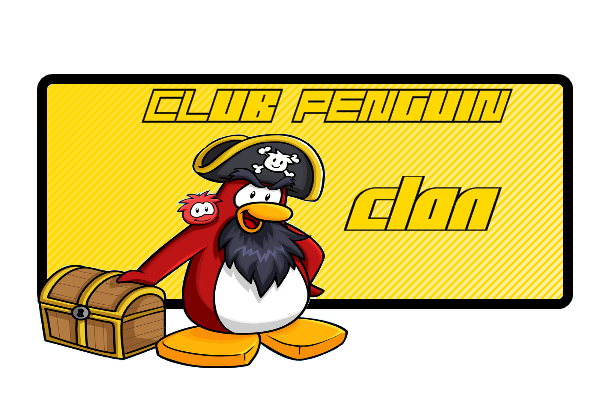 Usually it’s a Rockhopper background or eyepatch, but he may decide to bring something new this time! If you find Rockhopper, leave a comment saying where you found him at. If you can’t find him, let us know! Thanks! 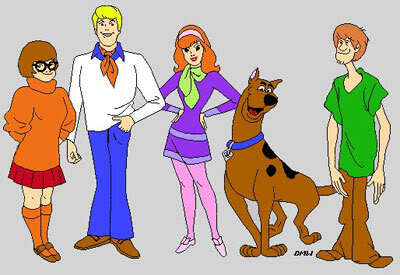 This will help a lot! I am hunting for Rockhopper cheats!XD!!! Rockhopper Tracker helps you monitor where,when and how the famous Rockhopper finds his way to our very own Club Penguin. The tracker with the zone dont works on forums.I gived you some tips about Rockhopper.